You can purchase signed copies of my books from right here on my website. Payment is through PayPal only. Postage and packing charges are just £1 per item. 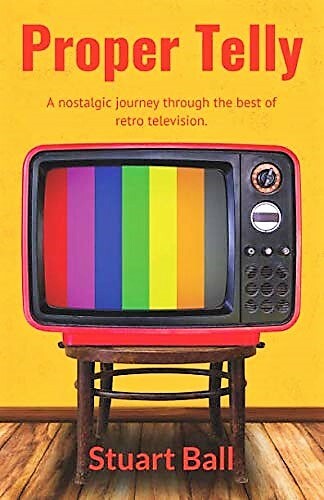 Child of the seventies Stuart Ball describes what is was like growing up during the glory days of British TV, when you could watch Top of the Pops on Thursday, wrestling on Saturday and The Muppet Show on Sunday. 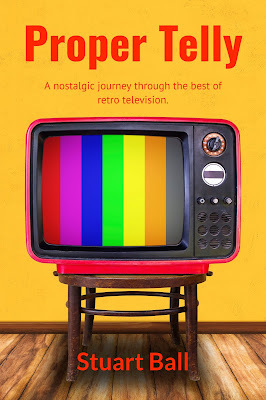 Along the way, he encounters mashed potato-loving aliens, remembers classic toys of the era and recalls the day the SAS interrupted the snooker. He also revisits the phenomenon of 'Who Shot JR?' and recalls how he was mesmerised by the hair of Dickie Davies. 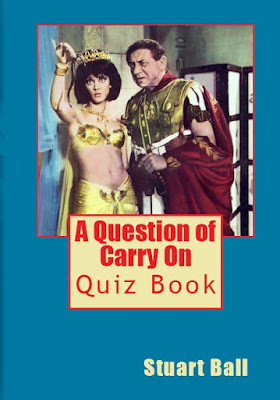 A Question of Carry On features hundreds of questions on all aspects of the beloved Carry On franchise, in addition to containing lots of interesting trivia pieces, some behind the scenes stories and Carry On filmographies for the main Carry On team. 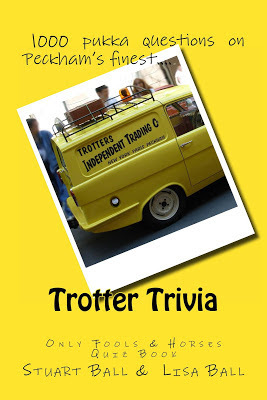 1000 teasing but fun questions all about your favourite television sitcoms. Featuring 100 of the greatest comedy series in the history of British television, from the 1950s right through to the present day. First published in 2012, Trotter Trivia remains one of the best-selling quiz books in the UK on the subject of British comedy. Packed with 1000 questions on all aspects of Only Fools and Horses, from the episodes to behind the scenes, Trotter Trivia is perfect for all fans of Peckham's finest. Please allow at least ten days for your books to arrive, especially during busy periods such as Christmas. 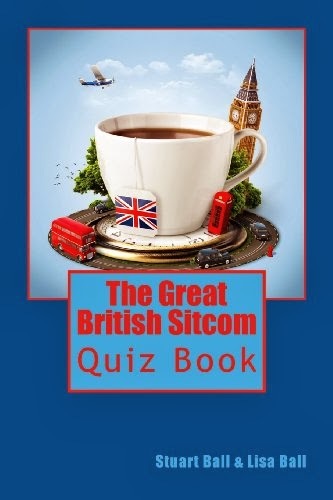 All items are sent via Royal Mail first class post direct from the author. Currently only orders for postage within the UK are accepted.